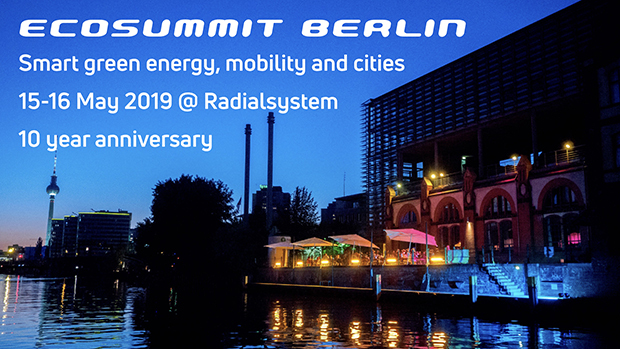 Our 10 year anniversary Ecosummit Berlin 2019 takes place on 15-16 May 2019 at Radialsystem, Holzmarktstr. 33, 10243 Berlin. 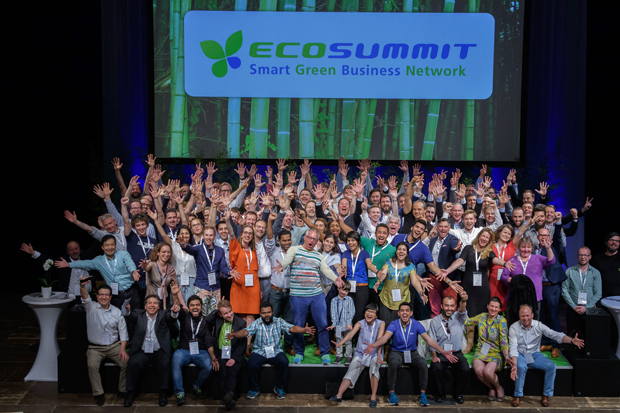 Check out our amazing ECO19 Berlin participants below. Search for VC, startup or corporate for fast access to your target group. 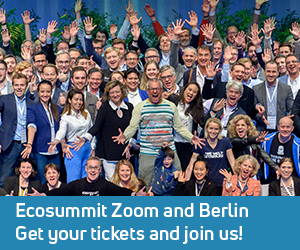 Get your tickets and join us.